Susan Heim on Writing: Tracie Peterson Celebrates 100 Books with an iPad Mini Giveaway & A SENSIBLE ARRANGEMENT Live Webcast Event! Tracie Peterson Celebrates 100 Books with an iPad Mini Giveaway & A SENSIBLE ARRANGEMENT Live Webcast Event! About the book: A Lone Star Brides book. 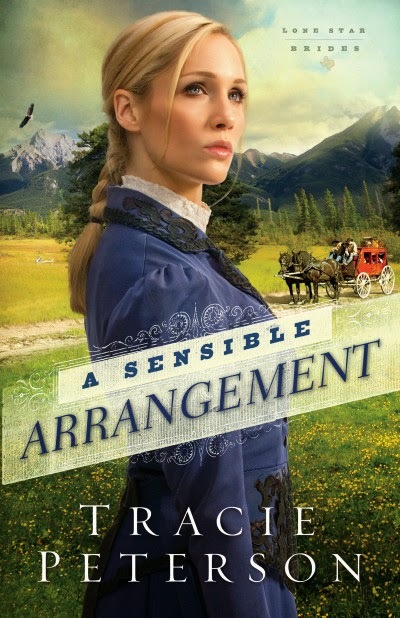 I've always been a softie for "arranged marriage" storylines, so I was thrilled to have the opportunity to review A Sensible Arrangement. The word "sensible" describes not only the characters' marriage, but also the characters themselves. Jake is doing the sensible thing by working at a bank job he deplores so he can save up his money to purchase a ranch, a lifelong dream. Marty does the sensible thing in trying to support herself through an arranged marriage, one of the few options open to an impoverished woman in 1892. After her husband is killed in a ranch accident, she doesn't wish to continue to be a burden to her sister and family, so she accepts a proposal of marriage from a man she's never met. It wouldn't be spoiling the plot to tell the reader that Jake and Marty begin to have romantic feelings for each other, but there's a big problem: Jake dreams of returning to Texas, while Marty has no desire to go back to ranching in Texas after her husband's death. I really enjoyed getting to know both of these characters. Marty is a pistol-packing lady who prevents a stage robbery as the story begins, and Jake is a man who's been bruised by a turbulent love life in the past. Both find healing together. I can't wait to read more about Marty and Jake's adventures in the next book in the Lone Star Brides series. 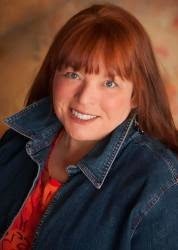 About the author: Tracie Peterson is the award-winning author of 100 novels, both historical and contemporary. Her avid research resonates in her stories, as seen in her bestselling Heirs of Montana and Alaskan Quest series. Tracie and her family make their home in Montana. Disclosure: I received a complimentary copy of this book for my honest review. 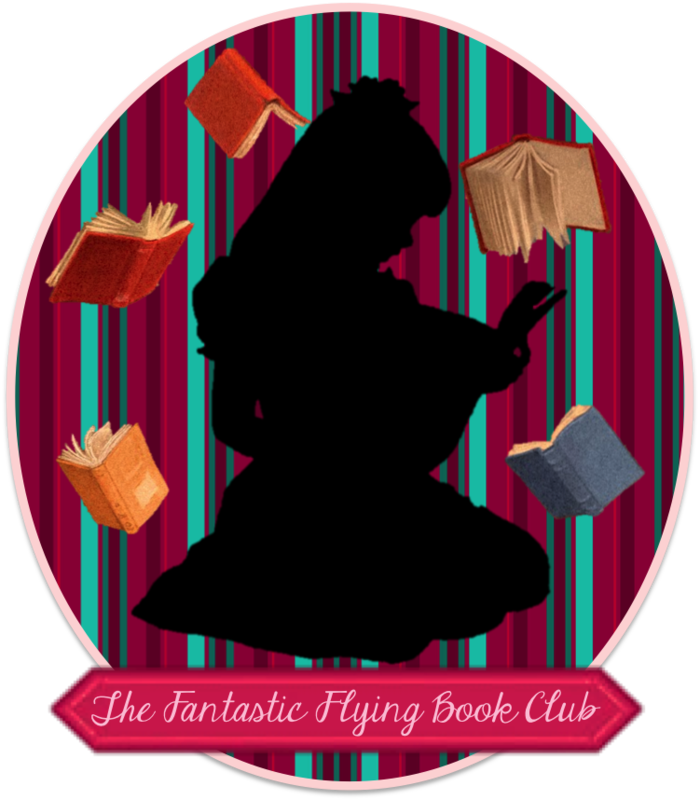 Susan Heim on Writing is not responsible for Rafflecopter content or prize fulfillment.